Log in and manage your listings by clicking here. Welcome to Top Drive Locally owned & operated. Linda, Top Drive's tutor offers Company's, Learner's, Restricted, Full comprehensive training and assessments. Defensive Driving Courses for novice and experienced drivers. My tuition is comfortable, enriching while teaching safe driving techniques. Currently covering most of the South Island with carefully chosen and trained instructors, we offer a wide range of services including the Basic Handling Skills Test, Competency Based Training & Assessment and a myriad of beginner to advanced Motorcycle Training Courses, including subsidised Ride Forever Courses. We can even teach you to drive from scratch with Driving Lessons, do a Mock Driving Test or take you through your Defensive Driving Course. Patient, friendly & positive instruction in auto or manual vehicles. My aim is to get you driving safely on our roads. I love building up confidence in new learners, people with special needs, overseas drivers, elderly drivers. See me for Street Talk defensive driving or a lesson to brush up for your full test. Text, call or Facebook msg me. Drivetech Ltd provides Driver Licencing and Endorsements for Heavy Vehicles (Class 2, 3, 4, and 5), Forklifts & Osh Certificate, Wheels Tracks & Rollers, Dangerous Goods, Vehicle Recovery & Passenger Endorsement. 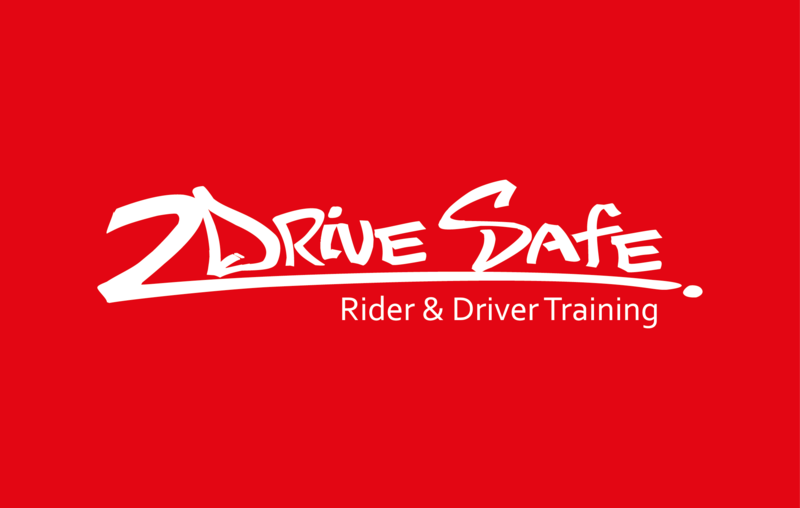 Road Code Training, Car Driving Training & Defensive Driving. Motorbike Handling Skills Test & CBTA R & F. Health and Safety along with Driving Assessments. 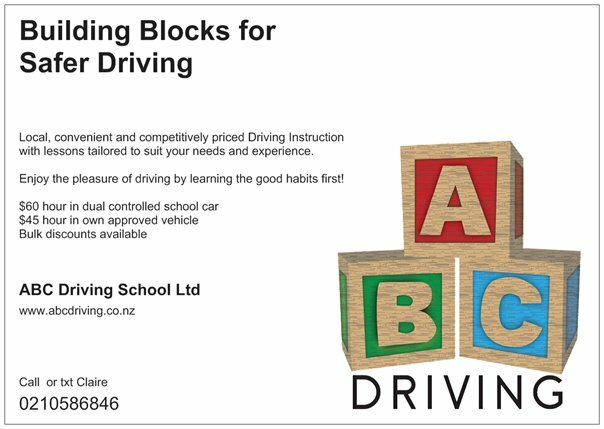 Devonport Driving School specialises in quality driver education and lessons for car licenses on the North Shore. Our students range in age from 16–80+ with all levels of experience and knowledge, mostly from the local area (Hauraki, Belmont, Narrow Neck, Vauxhall, Cheltenham, Devonport & Stanley Point) with a few from Glenfied, Milford, Takapuna, the Bays & the city. Defensive Driving courses held in our Narrow Neck training suite are popular with local students. Courses available in West Auckland and Franklin/ South Auckland. All of our independent instructors are extremely experienced from real world jobs. We pride ourselves on delivering quality education. All assessments are NZQA Unit Standards. This will ensure you can be confident that the education you receive is of a quality to meet National Standards. North Shore Based Female Driving Instructor and Educator. Quality, affordable lessons in a modern dual controlled car. Patient driving tuition for drivers (auto and manual) with all levels of experience, from complete learner to company driver assessments. Modern driving school cars (auto and manual) with dual controls in manual car. 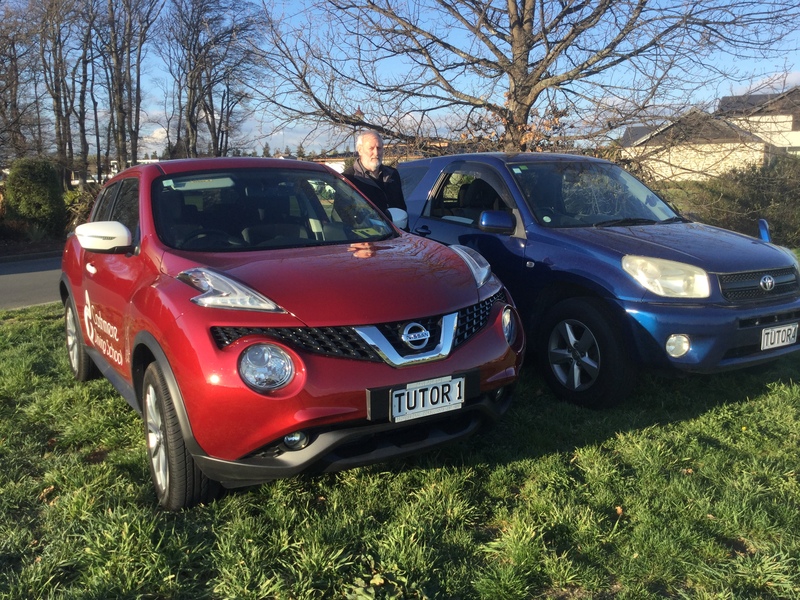 Monthly defensive driving courses in Timaru, and other towns subject to minimum numbers. 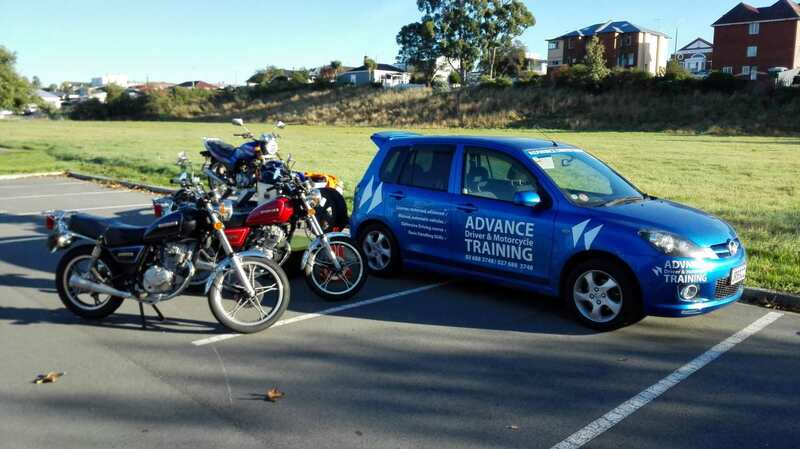 Motorcycle tuition for basic handling skills course, plus on road training for restricted and full licences, in Timaru and Ashburton, subject to numbers. Olive and Dave provide Class 1 (car) lessons for all stages and have decades of experience to help you pass first time. Beginner to Restricted and Full licences. Refreshers and Older Person assessments. Reduce your time on the restricted licence by taking a Defensive Driving Course. Evening Courses in Orewa College 1 per month. Day Courses in School holidays. Vouchers available as gifts. Pro Rider is the best way to help you get the most from your love of motorcycling. As NZ's largest motorcycle training provider, we take pride in what we do and we love to see people become as passionate as we are! Our team of instructors bring you an unsurpassed depth of knowledge, skills and techniques to help you be the best rider you can be. A1 Driving School began operation in 1982 with a commitment to providing quality Driver Education at a reasonable cost. Focusing mainly in the class 1 driver licencing area, but with links to other quality course providers for other classes of licence. We are a small personal company that efficiently trains and licences small groups of people, often doing one-on-one training with groups not usually exceeding three people. Our expert instructors have been driving and teaching others their skills for many years, meaning that you are in the hands of capable and expert professionals. We have lessons available at any time. We offer specialised driver training over a wide range of on & off-road vehicle operation. Vehicle recovery & Emergency Response Driving. Courses are delivered throughout New Zealand with attention given to your specific needs. Candrive offers a personal approach to your driver licencing and training needs, whether you are an individual looking to upgrade your driver’s licence or a company looking for staff training. Our trainer/assessors have a friendly, relaxed and professional style of teaching. We use interactive, multimedia based training resources with small class sizes, to make your learning experience enjoyable. 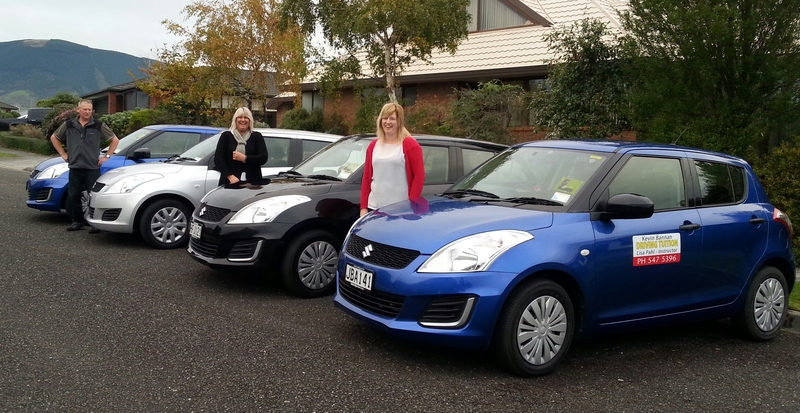 Please arrange a time to come in and meet the friendly, helpful team at PassRite Wellington. We offer driving lessons, Wheels, Rollers, Tracks, Forklift, Dangerous Goods, Passenger and Vehicle Recovery Endorsements, as well as Heavy Motor Vehicle courses for Classes 2, 4 and 5, and more! 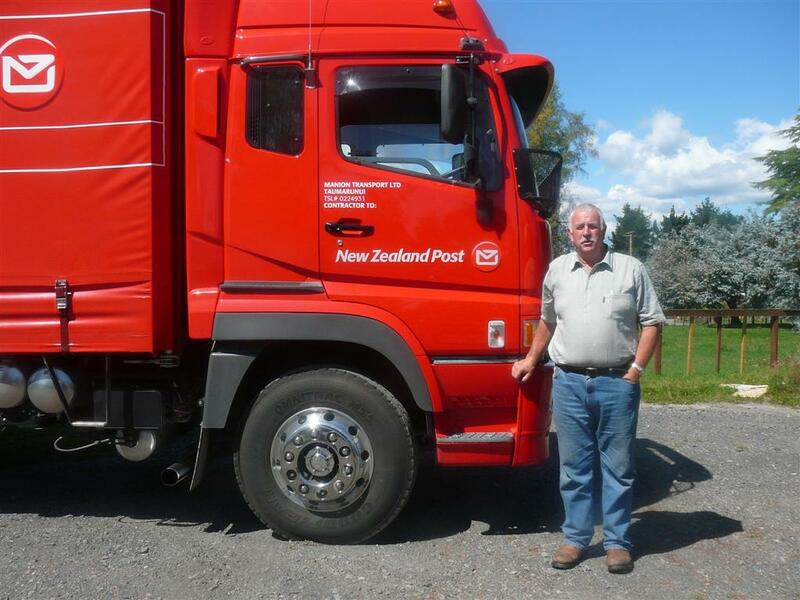 I have been a Transport Operator of Heavy vehicles for 37 years and still run a Line Haul unit for NZ Post Group. 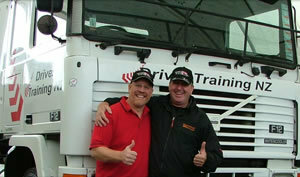 I provide not only car licence training but also can supply Licence courses for every vehicle type and all Endorsements. I am an Approved Provider to Ministry of Social Development (WINZ), ACC and Corrections Department. I have been in the transport industry for over 25 years and bring a wealth of expertise with me both from a transport perspective. Having been an owner driver I understand what is required to be in a practical working environment. 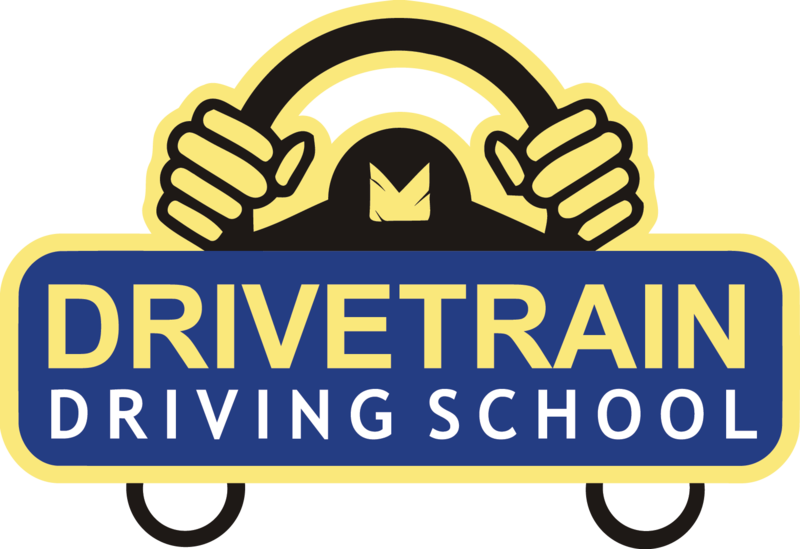 I started Drivetrain Driving School to bring a fresh perspective to driver training. I teach in groups and 1 to 1 if you are more comfortable with that. 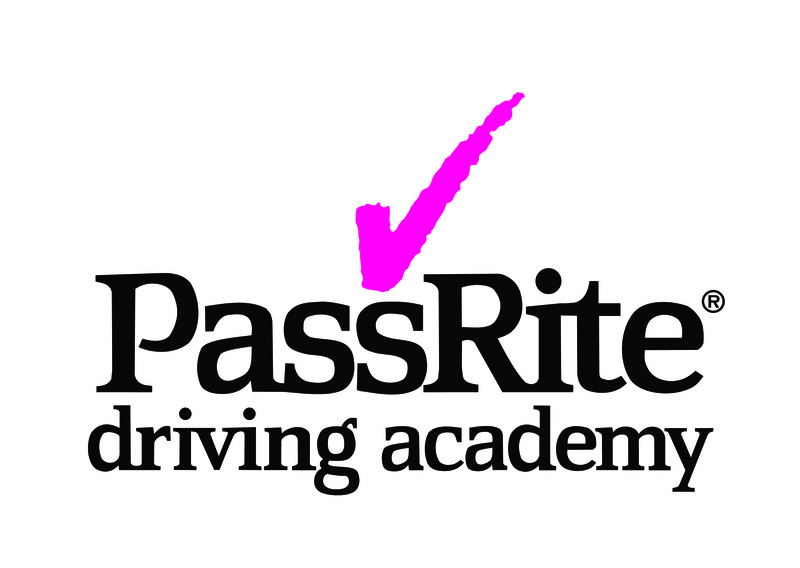 PassRite Driving Academy Ltd is New Zealand's foremost provider of driver training and education and was formed on the 1st April 1990. With its extensive skill base, the PassRite team delivers Driver Education programmes covering all classes of driver licensing and provides training and assessing for driver licensing endorsements. 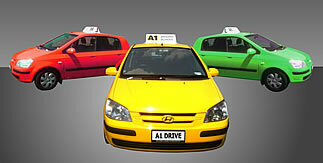 A1 Driving School provides driving lessons for learner drivers in Auckland. We aim to produce safe, licensed drivers and not just to help students pass their driving license examination. 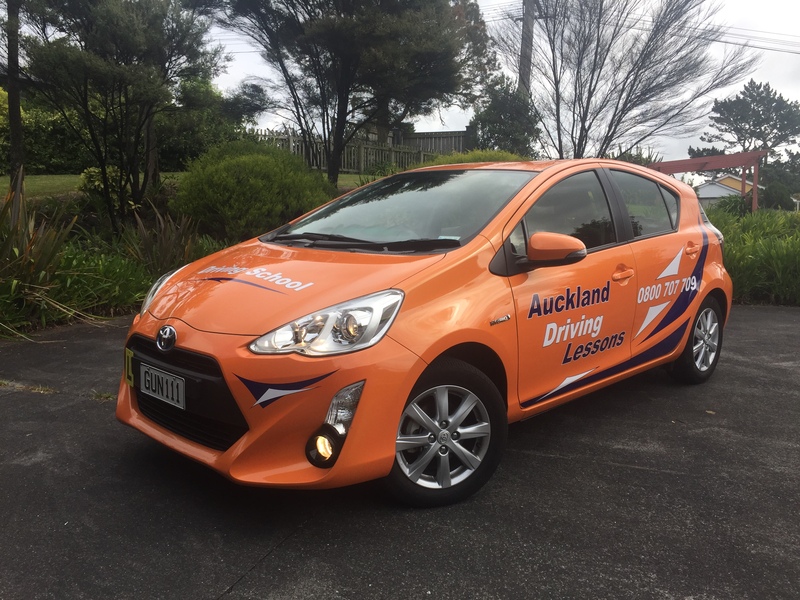 In addition to regular driving lessons, our driving school also offers defensive driving lessons for licensed drivers who would like to advance their skills, and overseas conversion training for drivers who would like to convert their foreign driving license to a New Zealand Drivers licence. Readily available for lessons but prefer after 4pm weekdays and anytime weekends. Cost of lessons: $50 per hour or $30 per half hour. Defensive Driving Courses run on a regular basis. 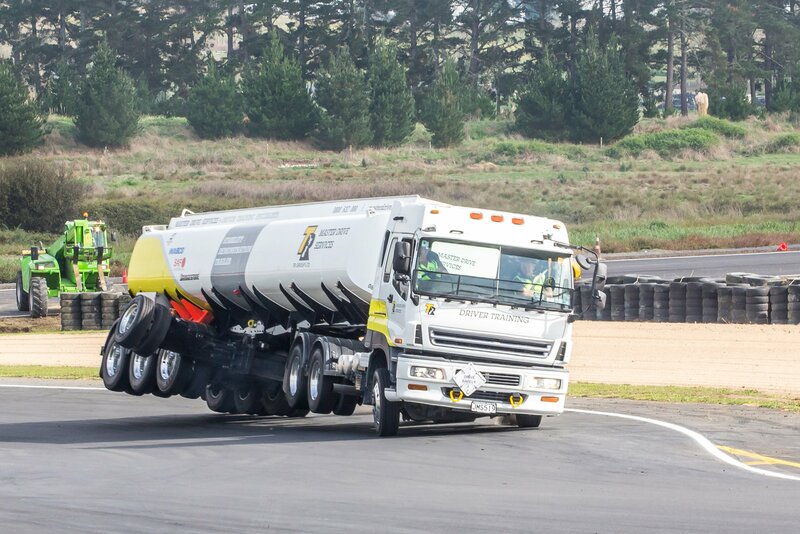 We offer quality training for people wanting their class 2 - 5 truck licences. 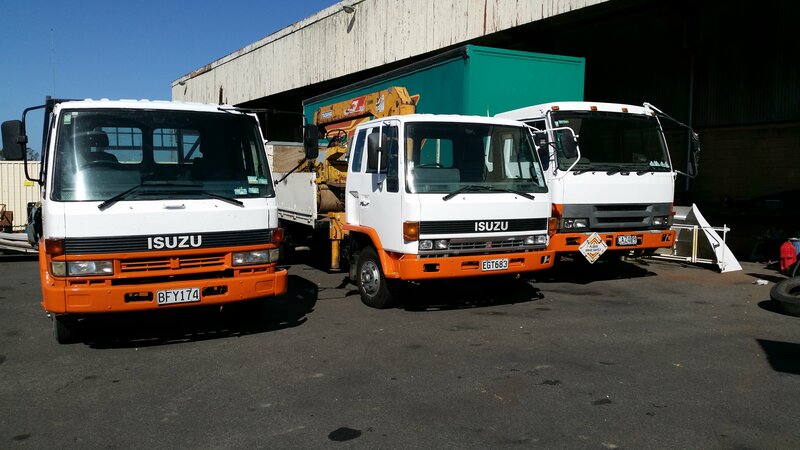 We own class 2 & 4 trucks and can provide high quality practical training. We also have a forklift on site. Stan Chesswas has been in the training business for 7 years and has been operating in Stratford since 2014. Stan has lifetime experience in operating heavy earth moving and transport machinery. Cashmere Driving School was established in 1969 and has been owned by Owen Wood for the last 15 years.Sue runs the office.We are approved by NZTA as professionals in driving instructing and therefor have an obligation to them and you to ensure your driving is of the required standard before sending you for your driving test.Our expertise will teach you skills that will make you a safe driver for the rest of your life. Torque is a company that will support your learning from theory and practical training to licensing and beyond. To find a driving instructor that is perfect for you, interview several and meet them if you can. Each driving instructor will have a different level of experience and a different teaching style. Some specialise in drivers that don't speak English as a first language, some will have a manual vehicle, some will also offer defensive driving courses. A driving instructor has to be right for you. Don't choose your driving instructor based on price alone. If a driving instructor is cheap it may be because they are very new, or they don't have good reviews and therefore need to discount their price to find business. It's important you get lessons from someone that will teach you effectively, build your confidence and make you feel comfortable with driving.